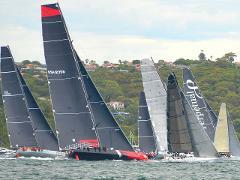 The iconic Rolex Sydney to Hobart yacht race starts at 1pm on Boxing Day from Sydney Harbour. Be amongst it on Pilgrim watching the yachts prepare, before getting a perfect spot on the start line and then shadow the fleet to the heads. 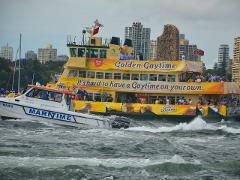 Sydney Harbour is THE place to be on New Year's Eve! Pilgrim Sailing offers you an intimate way to enjoy the New Year's Eve fireworks on Sydney Harbour on a 58 foot yacht with only a few other guests on board with you.